The new and exclusive V.S. 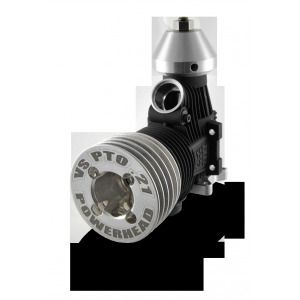 Powerhead .21 marine engine is based on the very powerful O.S. Speed 21ZX-R on-road racing engine and is an extraction of the worldfamous OS Max precision and technology together with an addional 'Rody' touch and development. Reliable O.S. 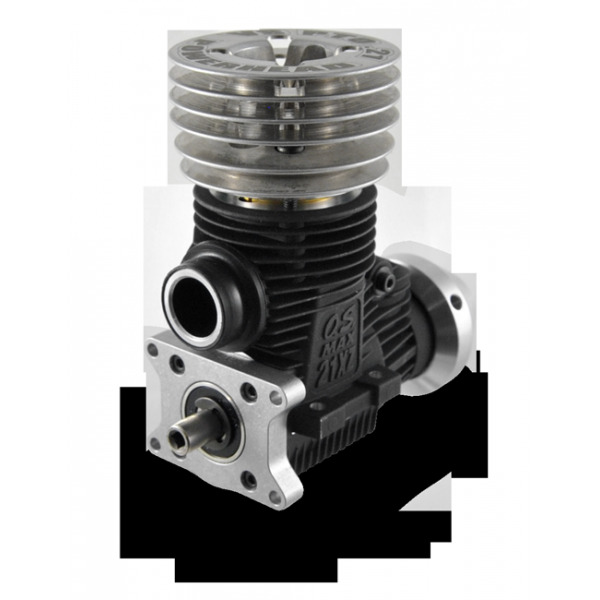 SPEED quality, power & spare parts availability. Combustion chamber for conical(turbo) glowplugs. 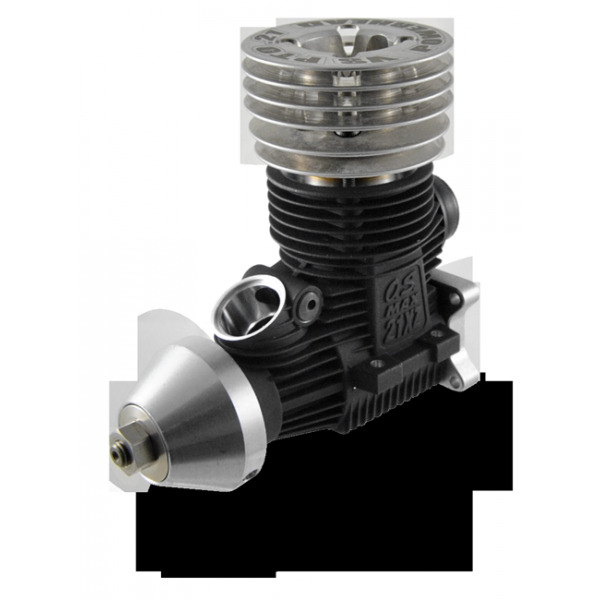 Carburetor NOT included so you are free to choose the carburetor of your liking, as long as it has a neck of 15mm. We have obtained great performances with this VSPTO engine in combination with our self developped exhaust system(Part#HIP2034-OBL), together with the OSmax carburetor(Part#23882000).